starting with three games on Friday night, one each in Ireland, Scotland, and Wales. competitions, and Munster will be looking to continue their 100% record against the Italian outfit. League, whose last loss was also in Scotland. Scarlets lost their last game against another Welsh side, Ospreys, in the last round. the confines of the Sportsground may prove more intimidating for the Dubliners. table, and victory for either will boost their confidence before the Autumn Internationals kick-in. where the hosts will be hoping to reverse their loss in the Play-Off semi-final last season. For live scoring from all Round 6 games click onto www.magnersleague.com. just one of their last eight encounters with fellow Welsh regions: 0-26 at Ospreys on New Year’s Day. before on Blues soil – both at the Arms Park in 2004 and 2009.
however the Scotsmen have won just once at Murrayfield in their last four matches in all competitions. Ulstermen, the League’s only remaining unbeaten side, haven’t lost since a visit to Glasgow on 16 April. have now won their last three encounters with Edinburgh in all competitions. competitions. The Munstermen have a perfect played 10, won 10 record against Italian teams. 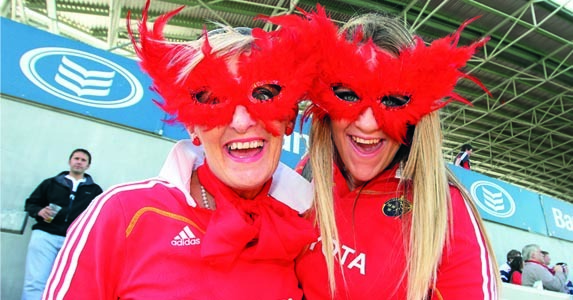 The two teams have met on four previous occasions with Munster easily victorious each time. semi-final of last season’s European Challenge Cup. in this equivalent fixture last season. most recent victory in Galway was 16-10 on 29 February 2008. Newport Gwent Dragons’ only win in their last nine games was 23-11 at home to Glasgow on 12 September. row at the famous old ground since 2007. Dragons in the European Cup two weeks ago. The Warriors have not beaten Ospreys since a 9-6 victory at Firhill on 29 February 2008.